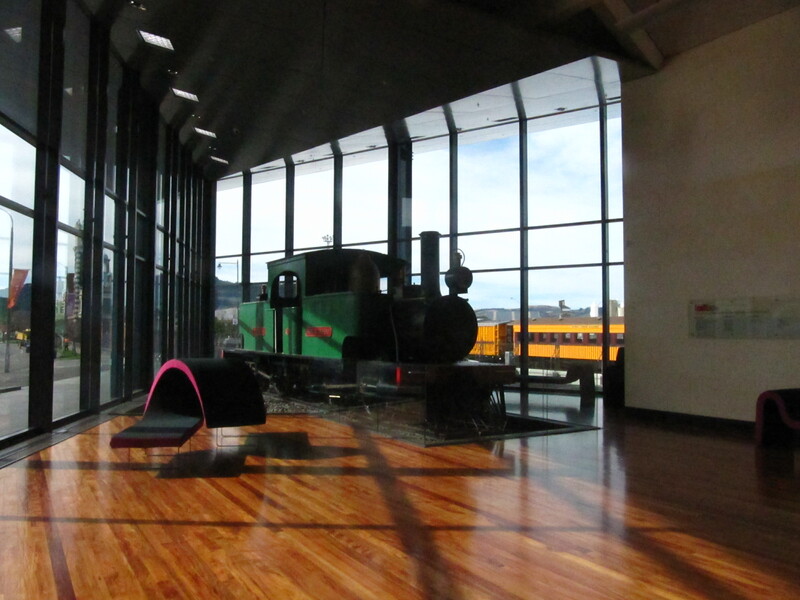 This entry was posted in Architecture, Art, Books, Creativity, Design, Dunedin, Film, History, Innovation, Literature, Music, Science, Theatre, Tours and tagged Dunedin, Early Settlers, History, Interactive Museum, Museum, New Zealand, New Zealand History, Otago, Scottish Settlers, Toitū OSM. Bookmark the permalink. 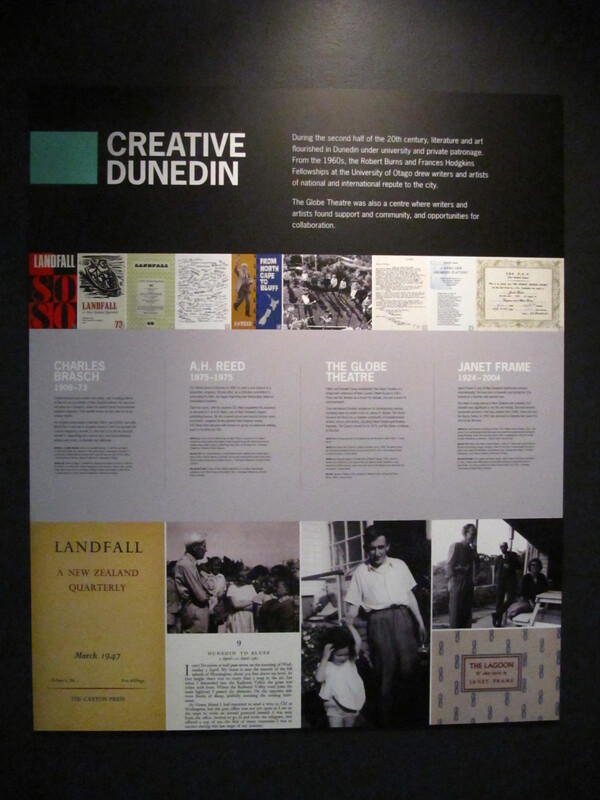 So, “Creative Dunedin” has been recognised as an artistic and cultural centre for some time. It’s good to see the new museum highlighting the creative history. 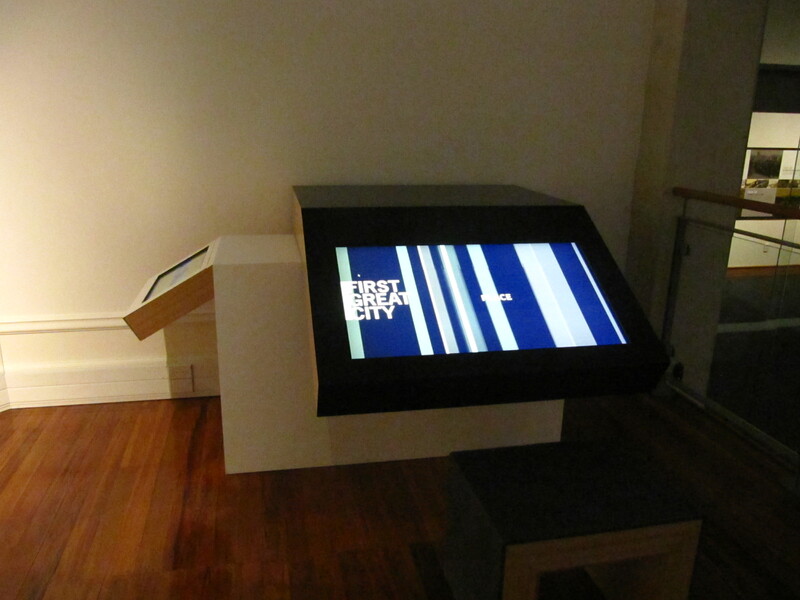 I think my favourite display is the one that features original videos documenting the Dunedin Sound. Classic (and very creative)!